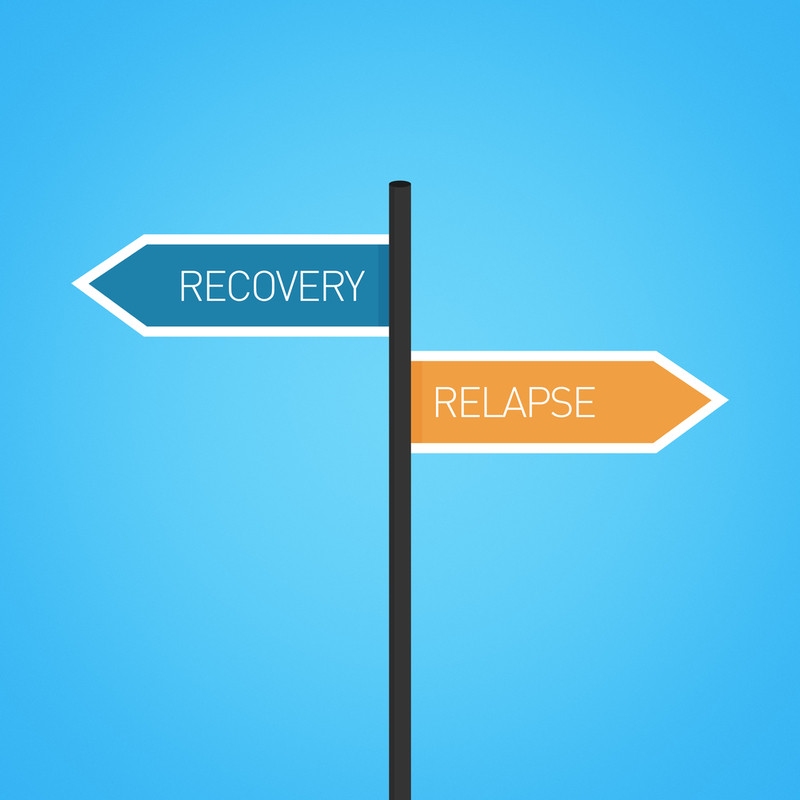 Drug Rehab in Massachusetts | How Can I Prevent a Substance Abuse Relapse? For people struggling with a substance abuse problem, successfully completing drug rehab in Massachusetts is just the beginning. This is because it is common for previous addicts to fall back into destructive patterns while working towards clean living. Also known as a drug relapse, there are numerous different reasons and factors that cause addicts to start using again. Luckily, no matter the reason behind a mental, physical, or emotional drug relapse, there are things that can be done to prevent it. Keep reading to learn how to prevent a substance abuse relapse after rehab. If you’re looking for more help to prevent a substance abuse relapse, you can find it at our drug rehab in Massachusetts. Here at New England Recovery and Wellness Center, we understand all of the challenges that come with sobriety and will help you on your road to recovery. Contact our team for immediate assistance today.